Great Job, Batya! 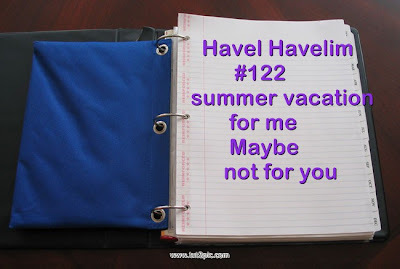 HH #122 is UP! Enjoy, and thanks again, Batya, for a job well done!!! Thanks so much for the wonderful description of HH #122. I love your blog!